The August 21, 2017 eclipse will be visible under clear skies from many places in the US. Moving to a spot with the clearest predicted weather, before the event, will increase your chances of a clear view. 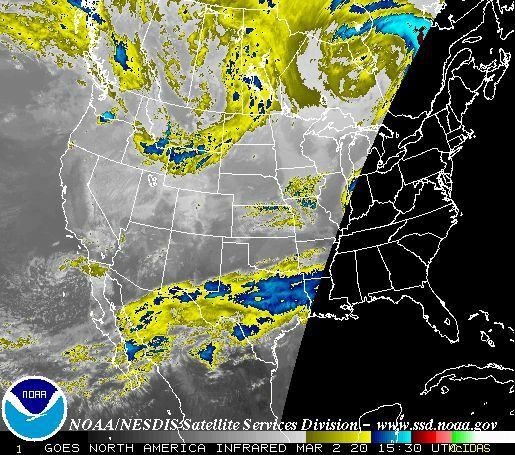 These resources can help eclipse observers up their chances of clear skies, with the latest data, in the last few days before the eclipse. Detailed forecasts for a few large cities near the path of totality are included. Images are linked to the original source for more detailed or up-to-date data. You can navigate to local data for other locations or times. 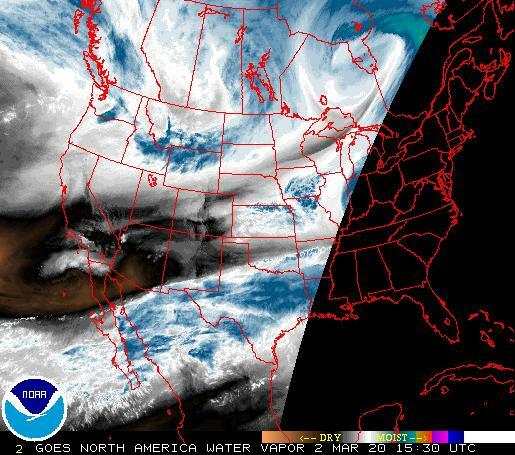 The web sites with the original weather data can be slow to load and navigate under normal circumstances. They may become slower as the eclipse approaches. A page that cuts through the navigation and fluff to just the data you need in one spot can be a time saver. I tailored this page for myself, friends, and family. 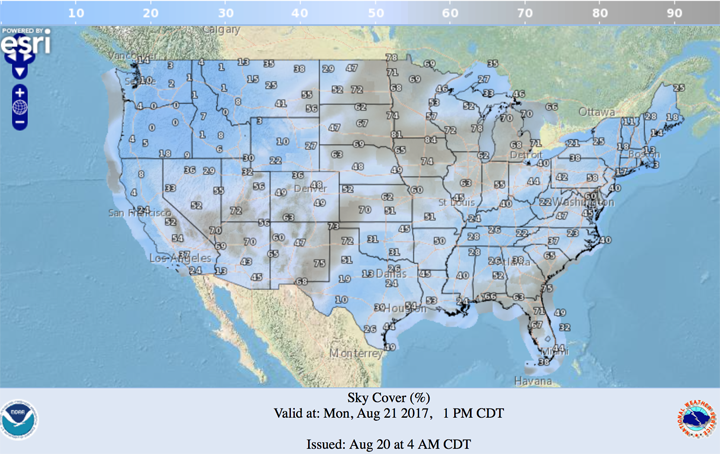 If the data and locations on this page are not exactly what you need, feel free to copy and use it as a template for your own custom eclipse weather page. 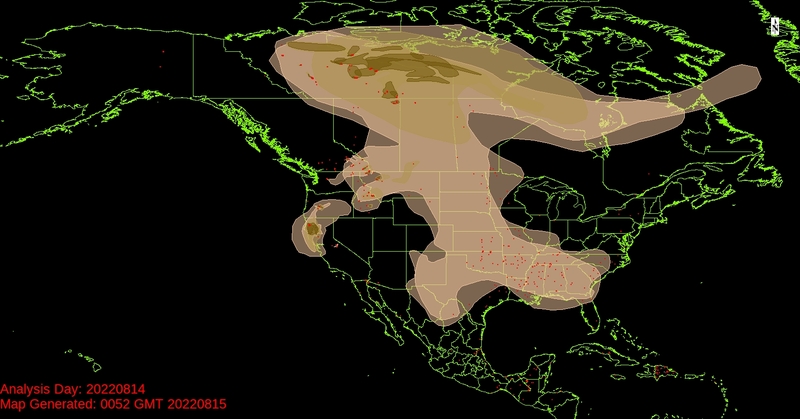 Jay Anderson's Eclipsophile includes an expert survey and analysis of available resources. SpotWx graphical weather model display - check GFS (10 days out), NAM (3.5 days out), HRDPS (2 days out), & HRRR (18 hours). 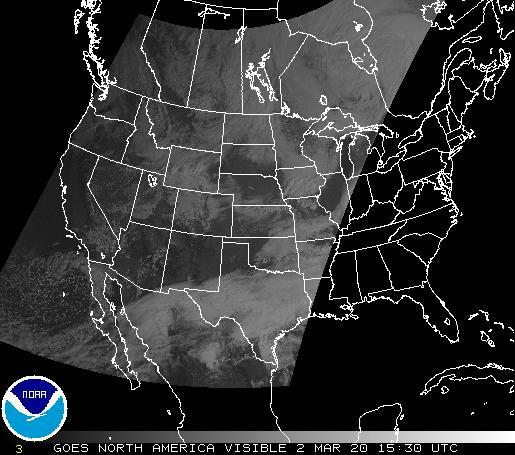 Intellicast SkyWatch - 8 hours ahead shown below, follow the link for forecasts up to 2 days ahead. Sky Watch - 8 hours ahead shown below, follow the link for forecasts up to 2 days ahead.